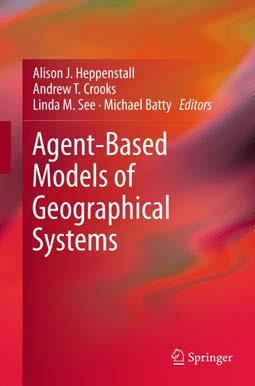 In the recently published "Comprehensive Geographic Information Systems" edited by Bo Huang, Alison Heppenstall, Nick Malleson and myself have a chapter entitled "Agent-based Modelling"1. 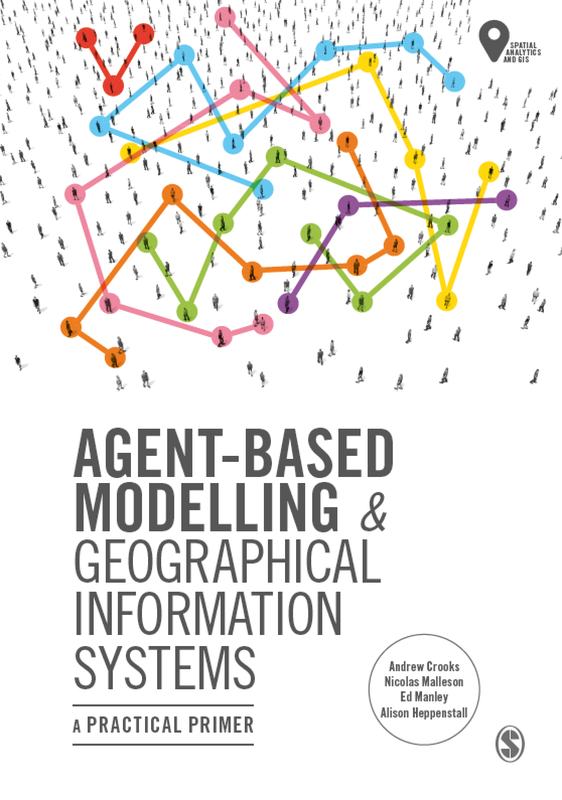 Within the chapter, we provide a overview of agent-based modeling (ABM) especially for the geographical sciences. 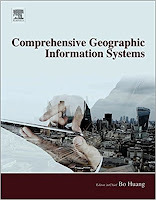 This includes a section on how ABM emerged i.e. 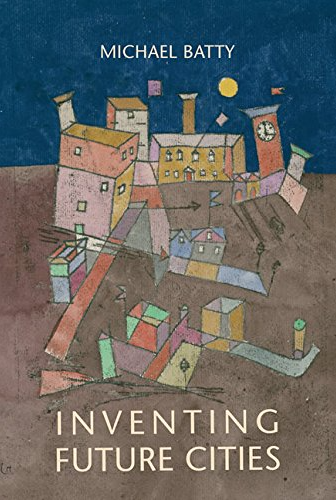 "The Rise of the (Automated) Machines", along with a discussion on what constitutes an agent. 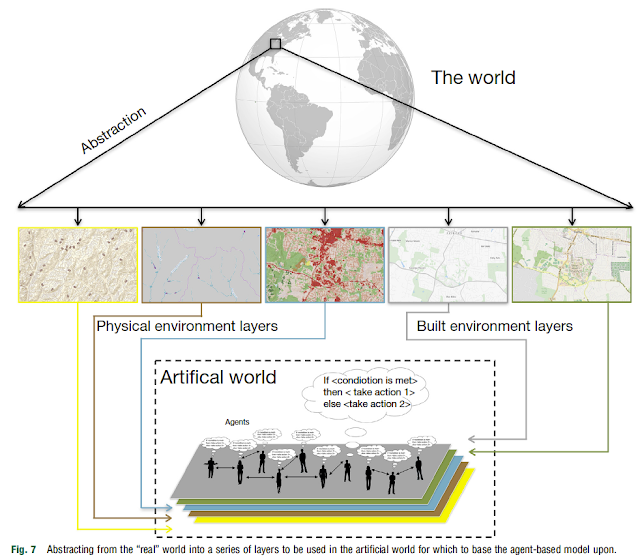 This is followed with steps to building an agent-based model, including: 1) the preparation and design; 2) model implementation 3) and how one goes about evaluating a model (i.e. verification, calibration and validation and how these are particularity challenging with respect to spatial agent-based models). We then discuss how we can integrate space and GIS into agent-based models and review a number of open-source ABM toolkits (e.g. 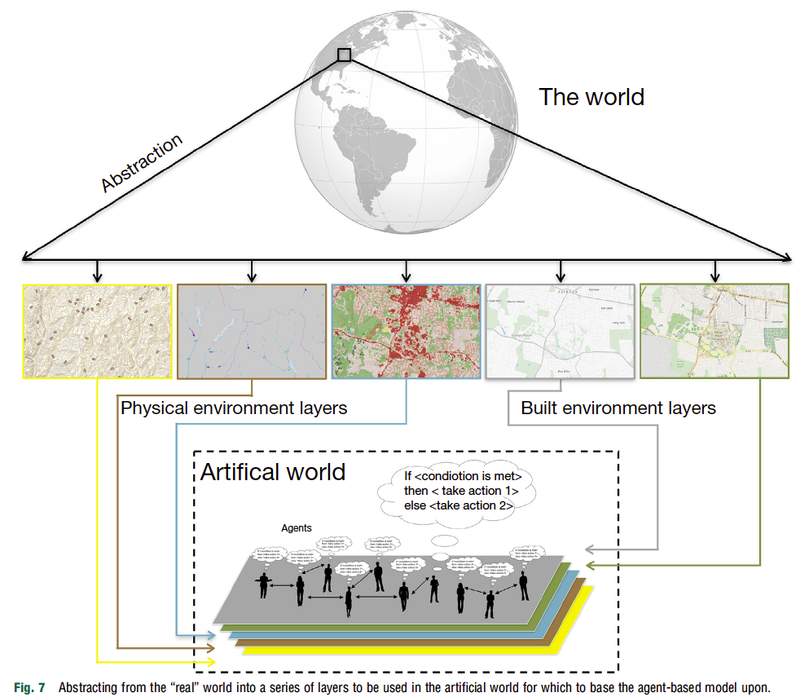 GAMA, MASON, NetLogo) before concluding with challenges and opportunities that we see ahead of us, such as adding more complex behaviors to agent-based models, and how "big data" offers new avenues for multiscale calibration and validation of agent-based models. If you are still reading this, below you can read the abstract of the paper and find the full reference to the chapter.